While it can be a good idea to brush your teeth after each meal, you should probably wait for a period of time until you do. Here, our Calgary dentists explain how long you should wait, and why. As you probably know, brushing your teeth is one of the most important components of your oral hygiene routine. It removes food particles, bacteria and plaque from the surface of your teeth and your gums, keeping your mouth clean and healthy between professional cleanings. 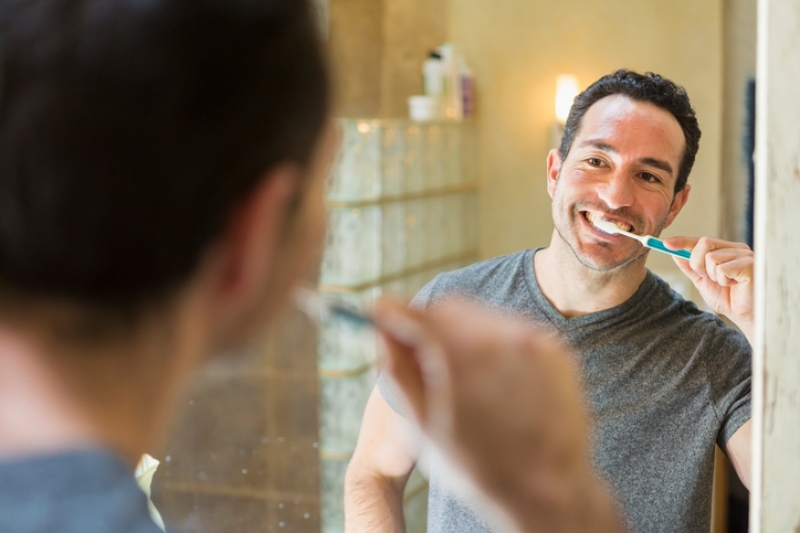 Our Calgary dentists recommend you brush at least two times a day, ideally first thing in the morning, and right before bed. If you want to add an extra brushing session each day to optimize your oral health (and keep your breath fresh! ), it might make the most sense for you to brush after every meal. If you're brushing regularly but find that a regular toothbrush isn't doing the job for you, try an electric toothbrush! The small, round, rotating heads of electric toothbrushes can make it easier for some people to clean those hard-to-reach spots. Some foods and drinks, particularly those high in carbohydrates and sugars, can stimulate the growth of oral bacteria that attack your tooth enamel. By brushing your teeth after you eat, you reduce this bacteria and help protect your enamel from damage. For the best results, use toothpaste that contains fluoride to prevent tooth decay, and triclosan to reduce plaque and gingivitis. However, be sure to consult with your dentist before using a fluoride toothpaste, to make sure it's right for you. It’s important to note that brushing your teeth immediately after eating can in some cases have a negative effect on your tooth enamel. If you have consumed something acidic, you should avoid brushing your teeth for about 30 minutes afterwards. Foods that contain citric acid, like oranges, grapefruits and lemons, can soften tooth enamel for a time, and brushing too soon after eating them may damage the enamel while it’s in its weakened state. In general, try eating nutritious foods that are low in sugar and carbohydrates after eating something acidic. This will help reduce the harmful acids that such foods can create. In addition, prolonged exposure to phosphoric acid, which is often found in soft drinks, can erode your tooth enamel, exposing the more sensitive tissues beneath. Acid erosion can cause permanent damage to your teeth, so to keep it to a minimum, limit snacking between meals and limit your consumption of soft drinks and sugary snack foods. 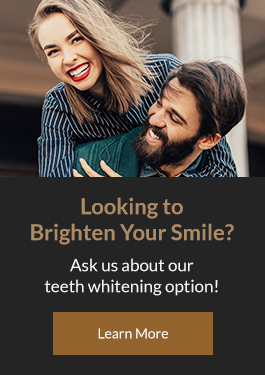 For more advice on your daily oral hygiene routine, please feel free to contact our Calgary dentists for a consultation.